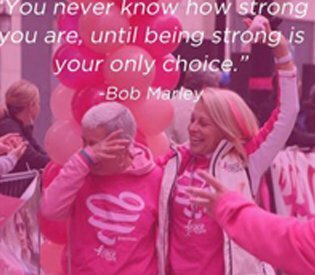 Congrats, you are one step closer to the Start Line of the Komen Run for the Pink 6K! The Registration button below will take you to the Registration System to complete your purchase. 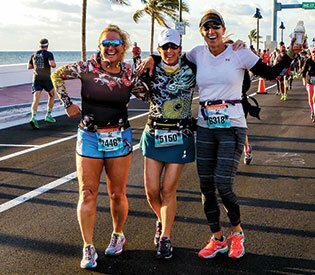 Congrats, you are one step closer to the Start Line of one or more of our events: The Fort Lauderdale A1A Marathon, Half Marathon, 5K, Komen Run for the Pink 6K! The Registration button below will take you to the Registration System to complete your purchase. 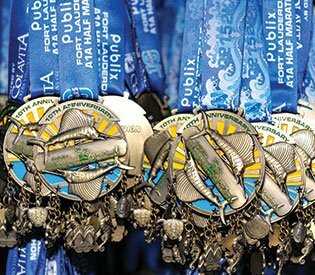 Our Marathon course features 13.1 miles of signature South Florida beauty, loaded with miles of unobstructed ocean views. The fast, flat course is ideal for those looking to PR. If you’re searching for the ideal winter destination running event, then look no further! 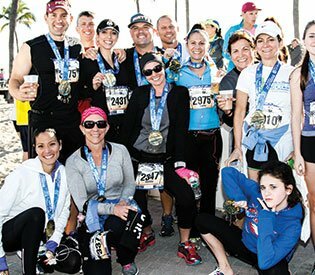 Run Fort Lauderdale….Where the Ocean is Your Finish Line! !